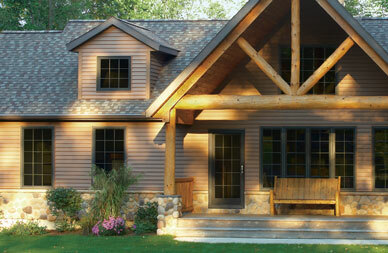 Mastic Quest is a premium vinyl siding with the classic look of authentic cedar. Solid and tough. A tornado-tough, double-thick nail hem that keeps siding firmly in position, even during high winds. Patented T3-Lok® panel locking system eases installation and increases strength. Quest Signature™. Incomparable beauty. Unmatched performance. 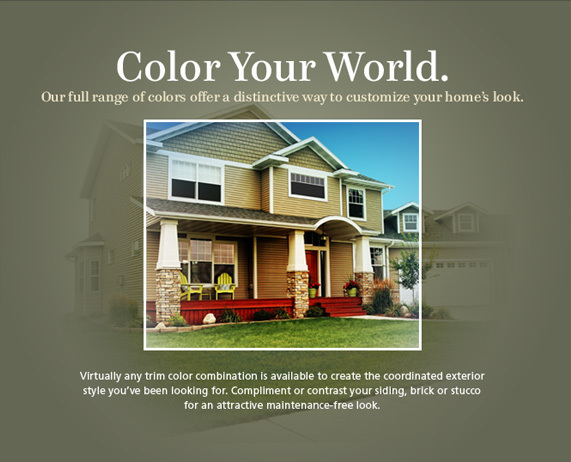 Mastic Structure® EPS Insulated Siding is Sooner State Home Improvements’ number one siding recommendation for all homes. The Structure® siding increases a home’s energy efficiency, diminishes outside noise, and blankets your home in insulation, making your house comfortable through all the seasons. It’s because of the Structure® siding’s increased R-value that boosts more insulating power that Sooner State highly recommends it for any home. The higher the R-value, the more resistance to heat flow, lowering a home’s energy bill and better controlling a home’s climate. 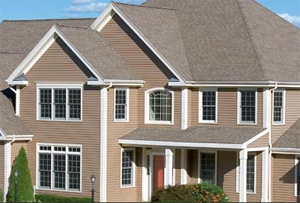 Compared to the standard vinyl siding, the Mastic Structure® EPS Insulated Siding is 300% more impact resistant and 200% more rigid, meaning it won’t buckle down and it will last even longer. In real testing, the Structure® siding panels withstood blows from hammers that damaged lesser siding products. So despite any natural weather beating (or neightborhood kids’ accidents), Structure® EPS Insulated Siding can absorb it and resist damage.